Some of my warmest childhood memories come from listening to the Magliozzi brothers, Paul Harvey, and Garrison Keillor with my dad in the pickup driving off to some junkyard to scavenge for John Deere or Studebaker parts. I feel inclined to believe, and I hope it turns out to be true, that this was an uncalled-for firing, and that he really did just make an honest mistake. 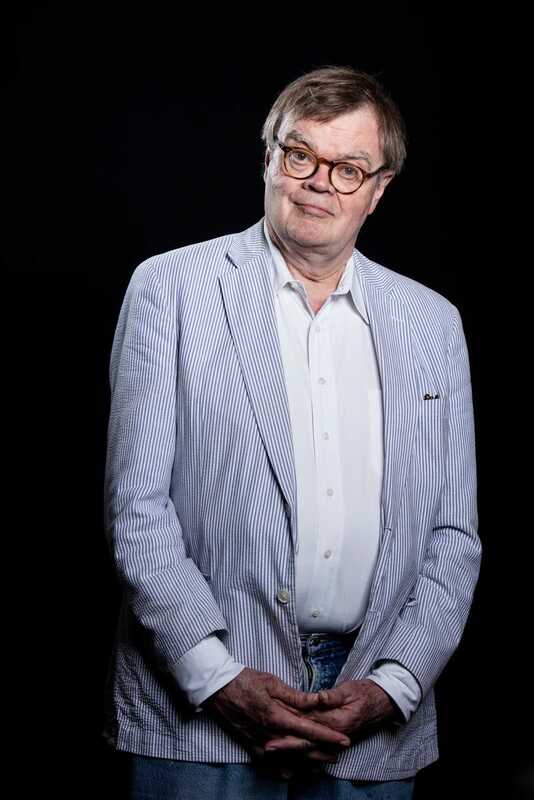 I don’t want to imagine the man who read the News From Lake Wobegon as a sexual predator.